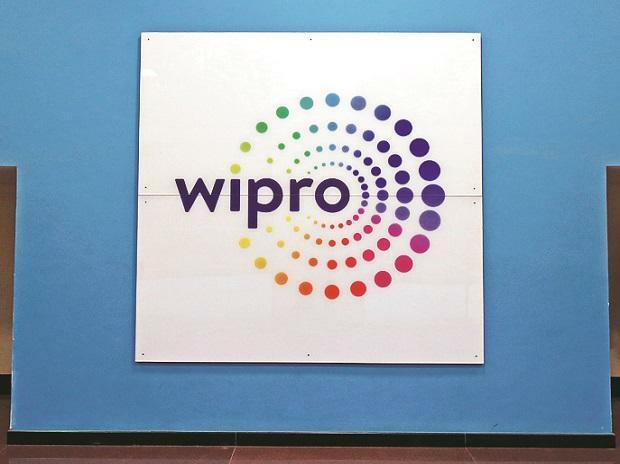 Wipro is set to announce its largest ever buyback of Rs 12,000 crore ($1.7 billion) following the Securities and Exchange Board of India's nod to the proposal, The Times of India reported. Wipro shares moved higher by 3 per cent to Rs 282 on the BSE after a news report said the company is likely to announce share buyback worth of Rs 12,000 crore. IT major Wipro is set to announce its largest buyback of Rs 12,000 crore ($1.7 billion) following the Securities and Exchange Board of India's (Sebi) nod to the proposal, The Times of India reported. The shares are likely to be bought at Rs 320 per share, a 17 per cent premium to the prevailing share price of Rs 273 on the BSE. The price is 33 per cent higher than the six-month average share price of Rs 240, the report added. This would be Wipro’s third buyback. It did a buyback of Rs 2,500 crore worth of shares in 2016 and Rs 11,000 crore worth of shares in 2017. During the year ended March 31, 2018, Wipro had concluded the buyback of 343.75 million equity shares at a price of Rs 320 per equity share. The buyback was made from all existing shareholders of the company as on September 15, 2017, being the record date for the purpose, on a proportionate basis under the tender offer route. In the past four trading days, Wipro has rallied 9 per cent after the government sold enemy shares worth around Rs 1,150 crore in the IT firm to Life Insurance Corporation (LIC) and two other state-owned insurers. In comparison, the S&P BSE Sensex has risen 1 per cent during the same period. According to block deal data available with BSE, the Custodian of Enemy Property for India sold more than 44.3 million Wipro shares at a price of Rs 258.90 per share.